*#Specially creating One FUND for the Welfare Of Ex-Servicemen and their families in Telangana State (this scheme is no ware in country). 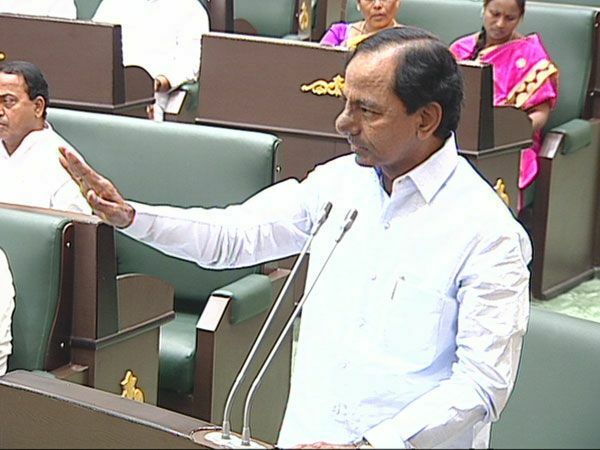 On this Occasion Hon’ble Chief Minister expressed his heartfelt thanks to all employees and Peoples representative who agreed to give their consent to contribute for this fund in the Legislative Assembly. *#The same benefits are extended to widows, serving soldier died while in service in peace time also i.e., if serving solider expired due to ill health or accident while in service. 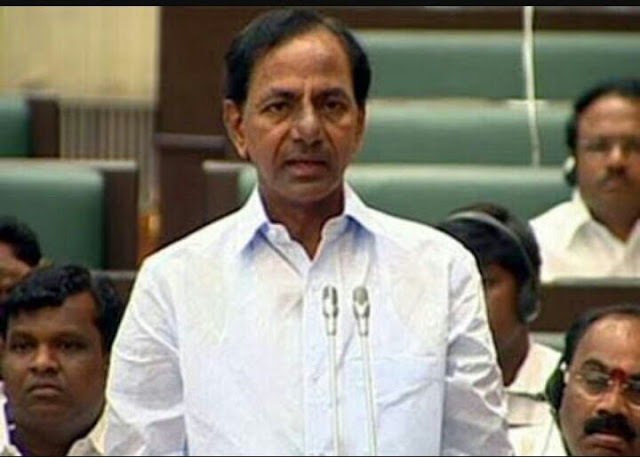 *#Government of Telangana is going to strengthen the Sainik Boards at State level and also District level. 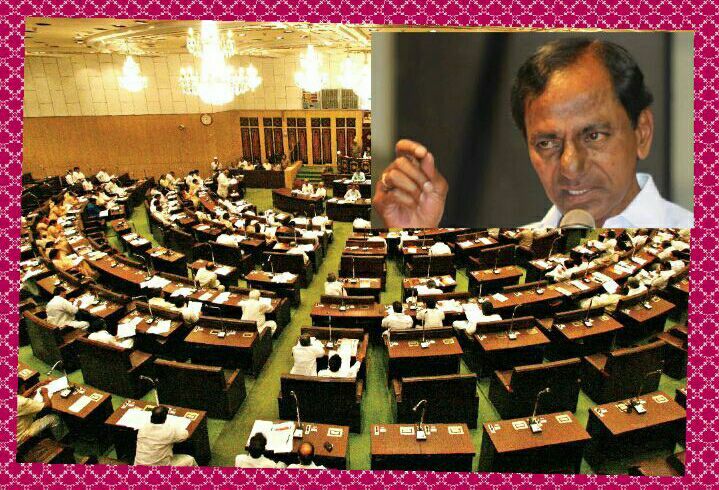 In Telangana State 21 District newly formed. In all District we are going to establish the new Sainik Welfare Offices in all districts and welfare activities will be pursued from the district level. *#Telangana State Government is going to start Sainik School in WARANGAL . In principle agreed and likely to sign on MOU. *#Exservicemen who are working as Special Police Officers (SPOs) in Hyderabad now paying only Rs. 10,000/- pm. Now we are enhancing their salary from Rs.10,000/- to 20,000/- (GO Issued).... 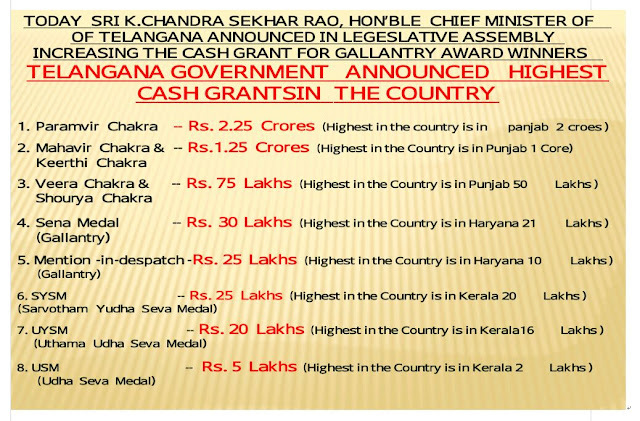 They will get the salary every month on par with other state Government employees. 6. SYSM (Sarvothama Yudha Seva Medal) -- Rs. 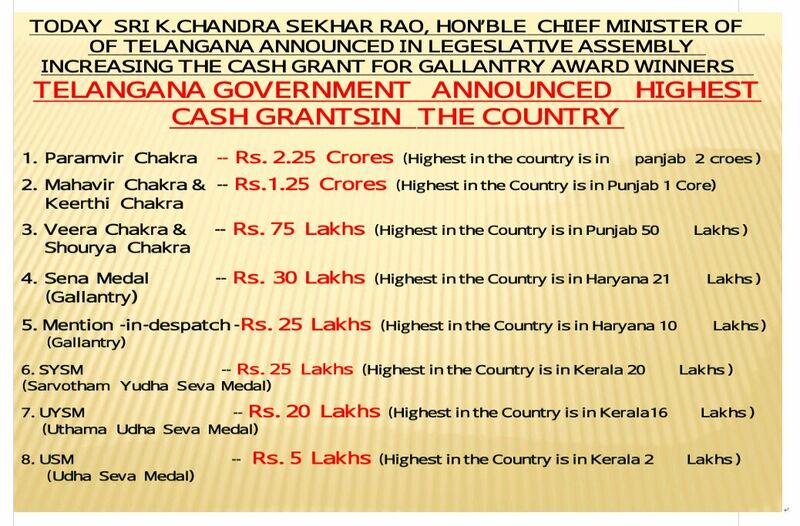 25 Lakhs (Highest in the Country is in Kerala 20 Lakhs.